Wings Events Limited are a family run business that has been providing marquee hires services throughout Northampton Northamptonshire, Daventry and further afield since 1999. 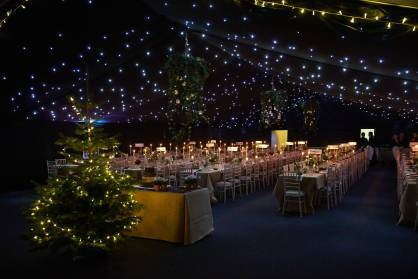 With a keen eye for detail and exceptional service, we have built up a fantastic reputation and are established as one of the leading marquee suppliers in the wedding and party sector for Northamptonshire and beyond. 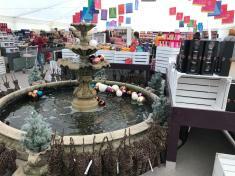 Services We Offer: We do more than just marquees! With marquee hire, we also stock a large array of furniture, dance floors and lighting to help personalise and make your event stand out. 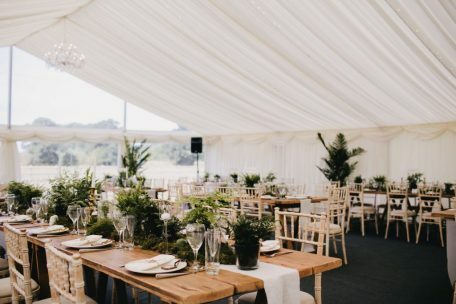 We supply marquees and furniture throughout Northamptonshire and Daventry, catering for events of all types including Weddings, Parties, Corporate Events and many others. Our friendly and professional family run team have many years of experience in catering for events of all sizes, and this Experience is one of the key reasons we gain so much return custom. Interested? Get In Touch - Call Us Today! From marquees to furniture hire, simply call us today on and we will happily discuss a quote. From a small party to a large corporate event, we cater for it all, offering the best prices in the Northamptonshire area. Our team have fulfilled many bespoke requirements over the years; giving us an advantage over our competitors. Call or send us an enquiry form (using the form located on the Contact Us page) and we will promptly respond. We are looking forward to your call! With a great selection of furniture styles, we can make your event stand out. We can arrange for the most basic of portable toilets to more elegant and luxury toilet units. 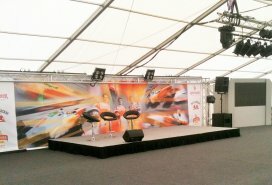 Power has a major role in any event, our skilled team can wire up your marquee for any scenario. Ben and the team were professional to the core. Nothing was an issue when it came to the right solutions for our daughters wedding in August of this year. Copyright © 2019 Wings Events Ltd registered in England 5680610.